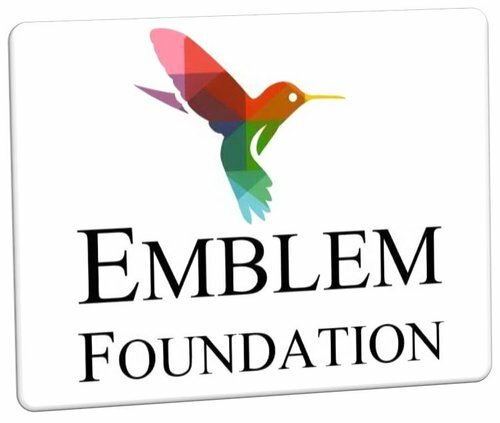 Formed as a 501(c)(3) non-profit organization, the Foundation provides support for patients and families of Emblem Hospice. Gifts to the Foundation help provide assistance for services not provided to hospice patients and families under their insurance benefit, and when community resources are not available. Heartfelt donations are an inspiration to all of us at Emblem Hospice and have made a difference in the lives of our patients and families facing life’s final journey. Each and every gift is sincerely appreciated. Please provide the following information and a member of our team will be happy to speak with you. Or call us at 520-297-1460.